It seems Rockstar Games has snuck a contest onto the Epsilon Program website. Rockstar Games is holding a “casting call” event giving Grand Theft Auto fans an opportunity to be cast as one of five Epsilon Program members in Grand Theft Auto V. If you are chosen, your features will be used to create one of the five characters in the game. The casting call runs through May 27th. 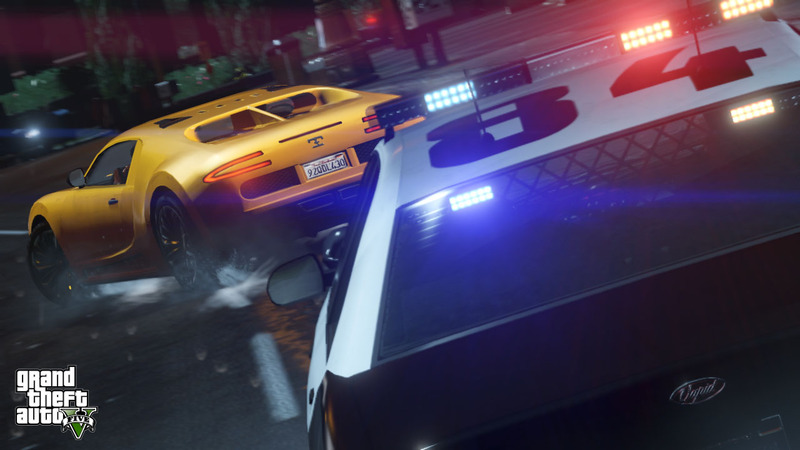 Join the chat in the GTA 5 forums! The application period has ended. Good luck to all! Those that submitted should receive a confirmation email that looks like this. Application period has ended. Good luck everyone! Realistically the other cities still exist in the GTA universe anyway. The website was created for GTA San Andreas back in 2004. Good job ROCKSTAR , but in September why? Attend the Epsilon Seminar - How's this for a "put me in GTA V" contest? 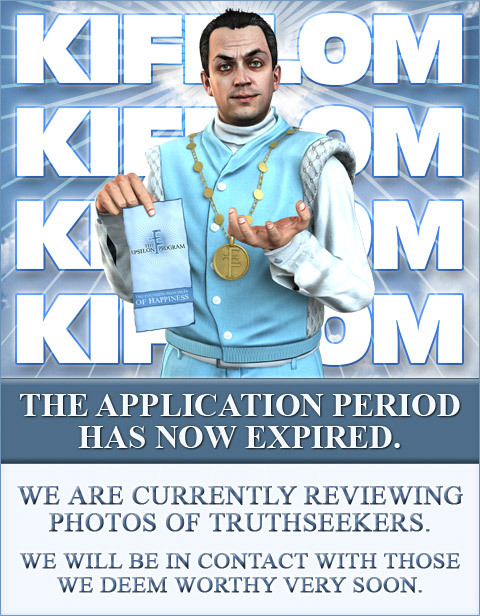 Rockstar is letting fans submit their face to the Epsilon website.